Our mission is to educate and help people to become cavity-free and to have a best looking and functional smile for life. This is really a mouthful, but isn't this what we all want? Nobody ever taught you that having and keeping a great smile requires effort, self-control and hard work! To simplify matters we use the SMILE TRIANGLE to help us to focus on getting this outcome. Most people only visit the dentist to get a specific problem or tooth fixed. This is OK and many dentists will help the patient with his/her particular problem, but this is where it ends. For some patients this is good enough, but there is a lot more to offer. If you want to improve your dental status and reverse the ever present ageing process we must look at the bigger picture. This means evaluating your whole smile(including your face, lips, teeth colour, aesthetics), correcting all the possible problems to stabilise your occlusion(bite) and getting you to a state of maintenance thereafter. Before any cosmetic work or alignment of teeth can happen, we need to make sure your mouth is cavity free and no infection is present. Most people are familiar with the first step as this really means cleaning your teeth and getting rid of all tooth decay and cavities. The oral hygienist will start off by giving you a good dental clean and polish and help you getting to a lower plaque index so you can really become cavity free and maintain this for life. 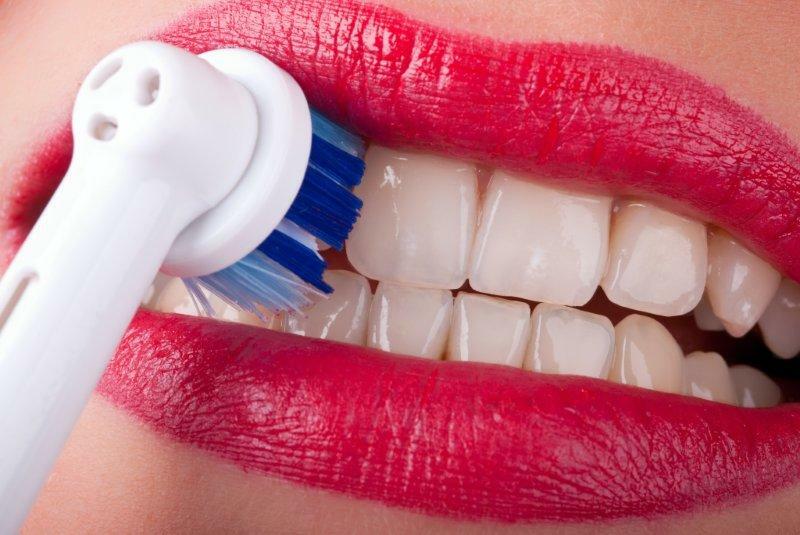 Changes need to be made to your diet and brushing habits so you can break the cycle of 'drilling and filling' your teeth. 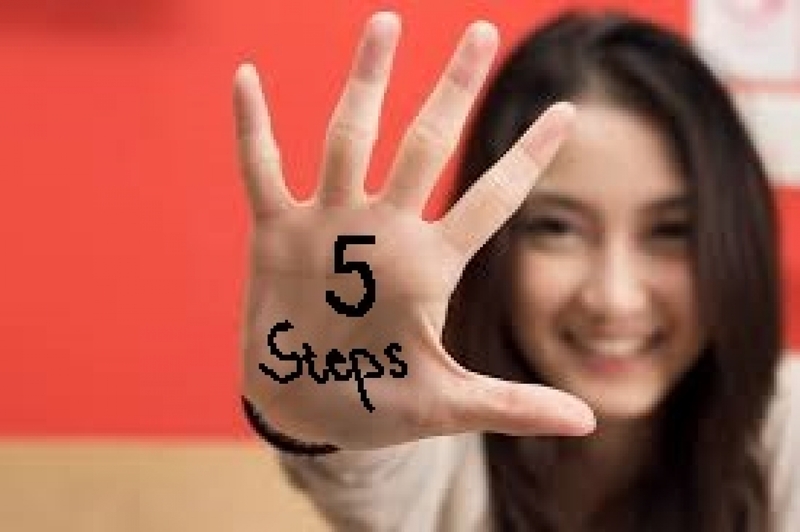 Healthy gums also fall under this step and the hygienist will check for signs of gum infection or periodontitis. After a good cleaning session your mouth will be plaque free and we can look at eliminating all possible tooth decay or cavities. This is what most people think of when talking about visiting the dentist. 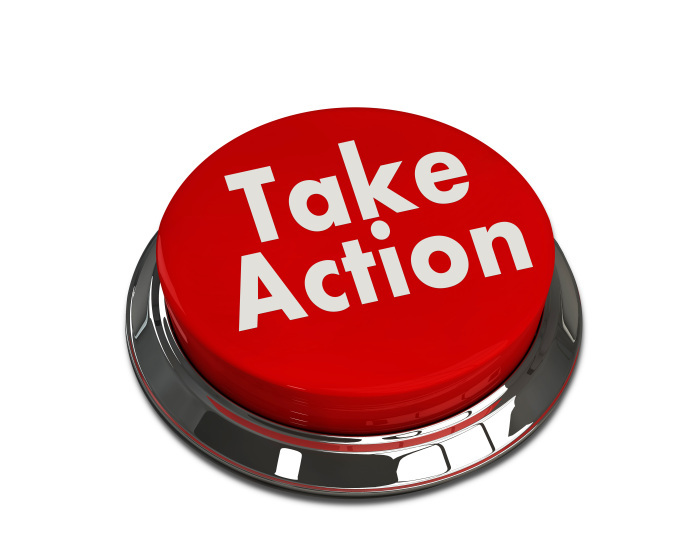 We distinguish ourselves by seeing this as only the first step to the bigger picture. Removing tooth decay and cavities are done and filled with either resin composite fillings or the more long term porcelain inlays or onlays. Studies show that about 85% of all people want their teeth whiter and teeth whitening is the most conservative way of doing this. Two options are available to whiten your teeth namely in-house power teeth whitening and home tray whitening. To maintain your new white smile you will get a maintenance kit that involves homecare so your teeth will be protected against re-staining from coffee, tea, red wine etc. Teeth whitening is important as this helps us achieving a whiter overall foundation where all other dental work will be match to. Only natural enamel will whiten and other dental fillings and restorations cannot be whitened. This means that you have to get teeth whitening first to provide the background for matching all other restorative work. Teeth grinding and clenching happen to all of us and this wear away at our teeth's shape, form and precious enamel. Acidic liquids in the form of juice, fizzy drinks, sparkling water, too much fruit etc. further wreak havoc to our teeth. When this acid attack is combined with teeth grinding and clenching it forms the biggest cause of tooth destruction in the modern age. As we age, our teeth wear down due to normalbiting, grinding and wear from the opposing jaw. During a normal day our teeth usually touch 2000 times against the opposing teeth and this number goes up as clenching and stress levels increase leading to abnormal wear on the biting contact areas. This results in wearing away the enamel(white) leading to sensitivity and TMJ joint involvement. 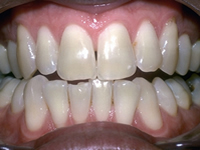 The upper front teeth start to appear flat(after chipping) and in a straight line in contrast to younger teeth that show a typical 'half-moon' smile line. The normal fisiological wear rate of teeth is +- 1mm of tooth loss at the age 60. Seeing tooth wear and loss of 1,5 mm at age 30 is now almost common in every day practices. This is indead the dental disease of our age. If left untreated this further leads to severe tooth sensitivity, short teeth, skew teeth, reverse smiles, chipped edges, joint pain, tooth mobility and migraines. To help us designing your new smile we make use of the latestDSD(Digital Smile Design) software. This give you the opportunity to see your new smile and even trying it in, before we even touch your teeth. Diagnosing tooth wear at an early stage is important to help prevent and eliminate very complex treatment. Our teeth are under continuous pressure from eating, clenching and grinding. These stresses tend to chip and wear the interproximal contact points that cause the movement of teeth. If one tooth moves, the adjacent or opposing tooth follows and this give rise to the crowding of teeth. When teeth are crowded or skew the biting surfaces wear away at an angle. 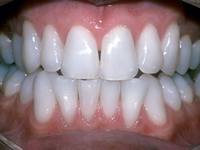 If the teeth are ever aligned again, the edges will show the unever wear and further restorative correction is needed. Our teeth will always just go more skew over time and best is to align the teeth as soon as possible to prevent more complex treatment. Wit the latest Clear Aligner and Inman Aligner treatment we can now easily align teeth without the need for traditional braces. Finally we want to get you to this last step of the smile triangle. Without proper maintenance teeth are bound to wear and go skew again. Why wouldn't it. The same forces and causes are ussually still present and the result is the same pattern as before. Maintenance means to prevent further chipping and wear by protecting your teeth after alignment or other wear treatment. Ask yourself how much tooth structure do you want to loose before putting a stop to this? The one biggest investment you can make in your dental health is to wear a biteplate(night guard) at night time to protect the teeth against movement and wear. This provides a bit of plastic over the teeth so contact is only on the plastic and thus protecting against further wear and movement. 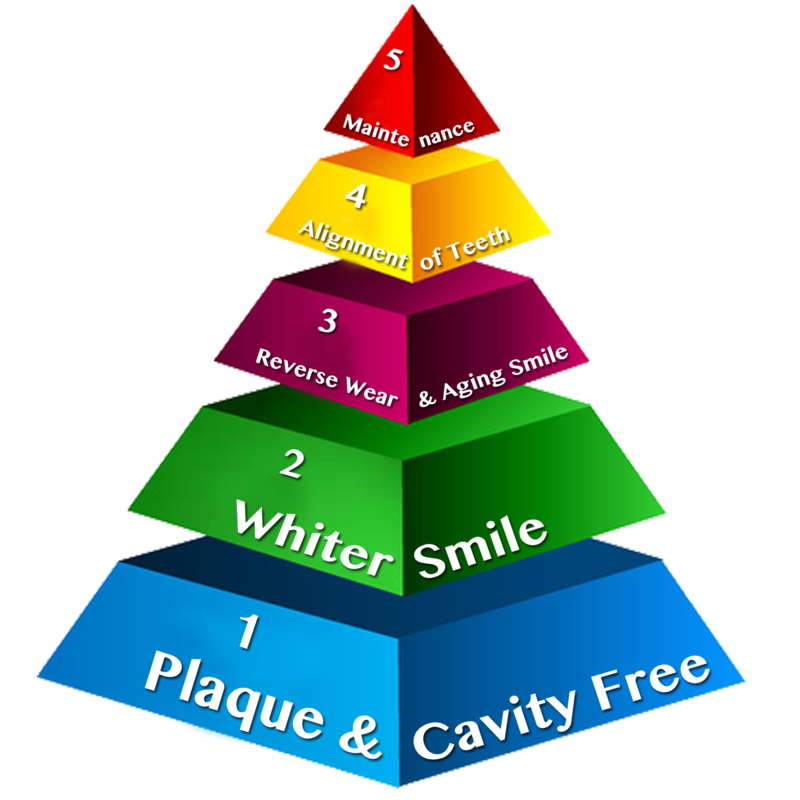 If you are tired of dentistry that just keep you in STEP1 of the SMILE TRIANGLE, we can help you move forward. Contact us today to move the clock back and reverse years off your smile by moving you to the next step of the SMILE TRIANGLE. Welcome Package, FREE monthly newsletter, special discounts, and our "9 Dental Secrets" free report. © 2019 My Teeth - All rights reserved. Squareflo.com.